This matte red lipstick is a vintage classic. 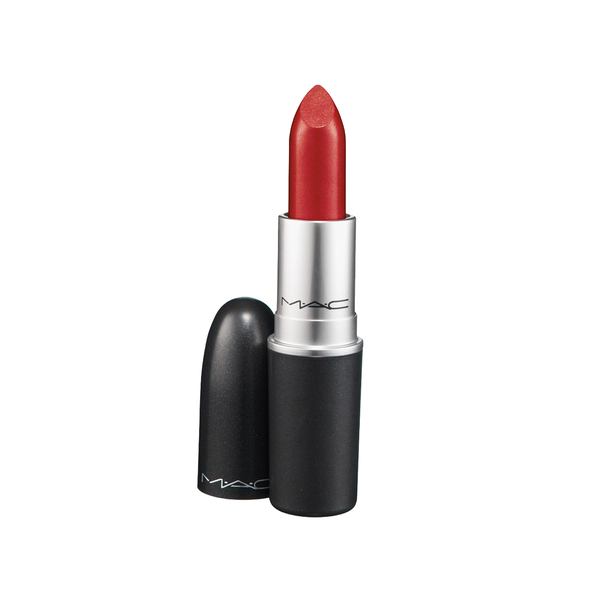 M·A·C Colour plus texture for the lips stands out on the street, and will brighten any outfit! The shade that made M·A·C famous.